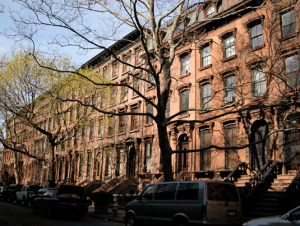 Fort Greene includes two New York City landmarked districts: the Fort Greene Historic District and the Brooklyn Academy of Music Historic District. These two adjacent districts are also listed on the National and New York State Registers of Historic Places. 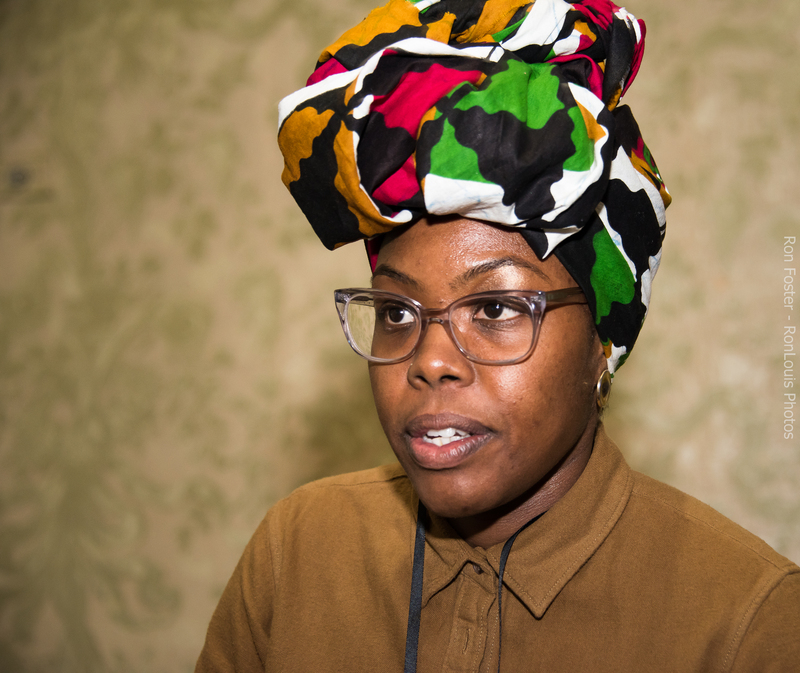 Fort Greene showcases 19th Century building arts in a progression from early frame houses of the 1840s-50s to brick and brownstone from the Civil War era, and on to the 1880s. Here are some of New York’s finest examples of neo-Grec, Italianate and Second Empire styles, as well as a popular style after the 1870s. It is best seen in South Oxford Street between Lafayette and DeKalb Avenues where homes show the geometrically abstracted design derived from the work of the English architect, Sir Charles Eastlake. 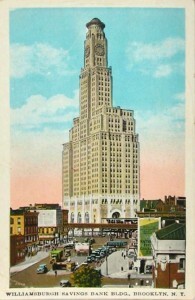 Only five notable examples of later architecture, all from the first quarter of the 20th Century, are the HSBC (Williamsburgh) Bank tower, the Hanson Place United Methodist Church. 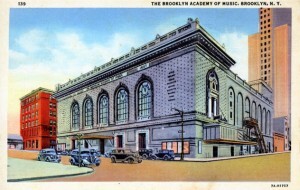 The Masonic Temple, Queen of All Saints RC Church, and the Brooklyn Academy of Music. No less than Enrico Caruso and Geraldine Farrar starred at the opening of the Academy in 1908.